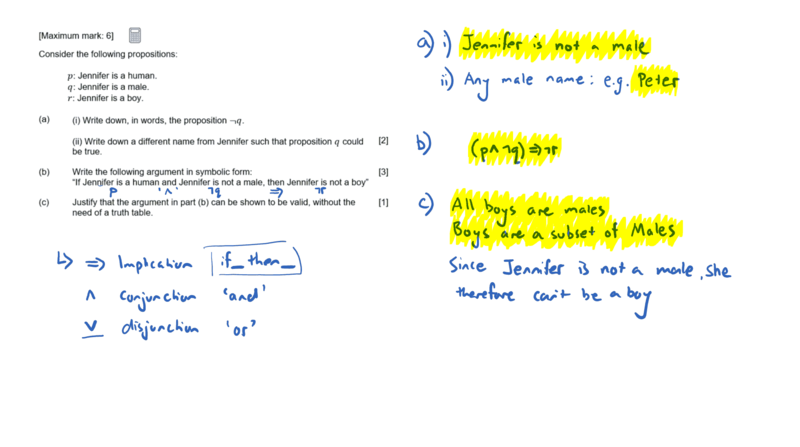 This video explores Logic Terms, a key concept in IB Maths Studies Topic 3: Logic, Sets and Probability. 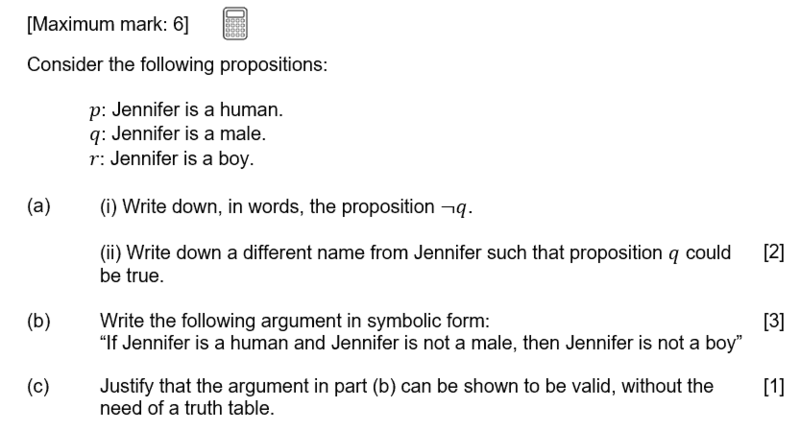 Logic Terms questions are frequently found in IB Maths Studies exam papers, often in Paper 1. This video is accompanied by an example IB Maths Studies exam question to further practice your knowledge. 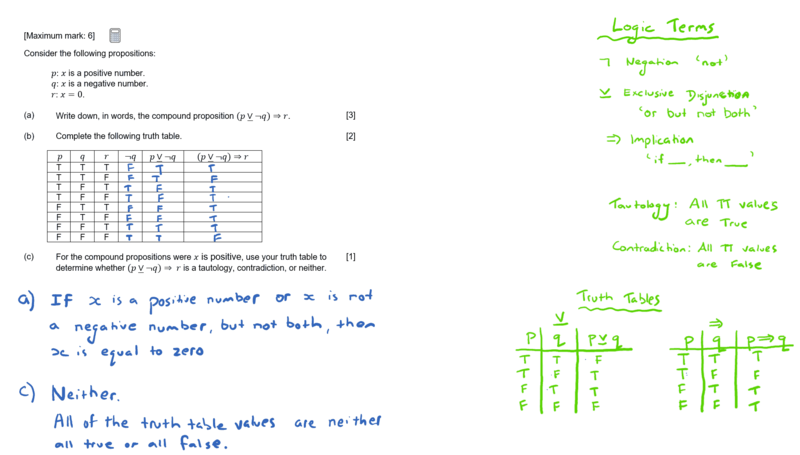 This video explores Truth Tables, a key concept in IB Maths Studies Topic 3: Logic, Sets and Probability. 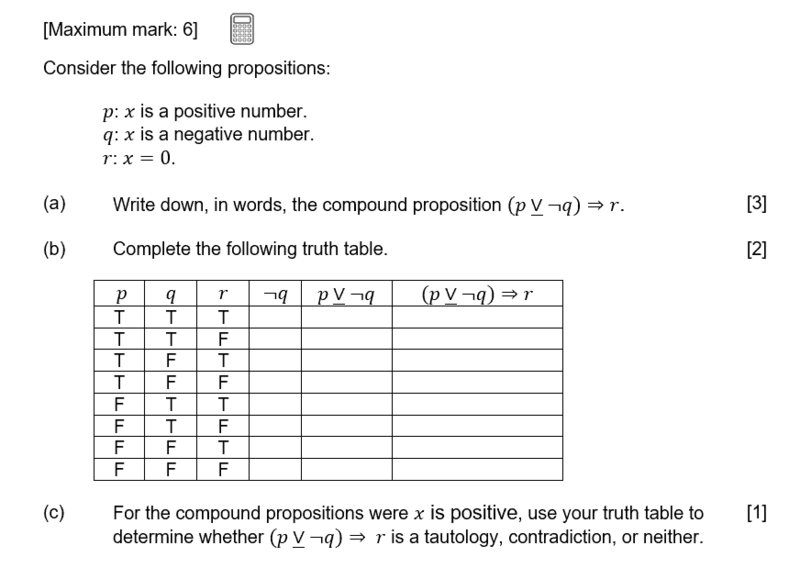 Truth Tables questions are frequently found in IB Maths Studies exam papers, often in Paper 1. This video is accompanied by an example IB Maths Studies exam question to further practice your knowledge. This video explores Venn Diagrams; their creation and probabilities involved. 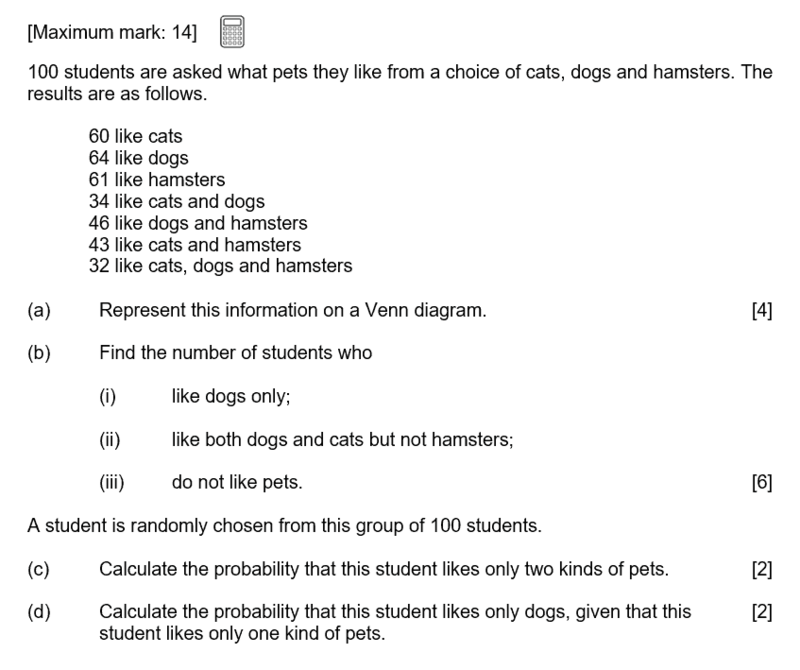 This is a key concept in IB Maths Studies Topic 3: Logic, Sets and Probability. 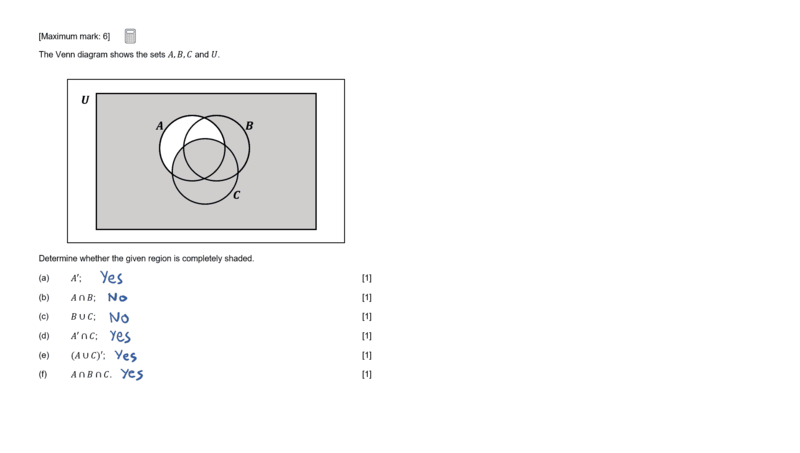 Venn Diagrams questions are frequently found in IB Maths Studies exam papers, often in Paper 2. This video is accompanied by an example IB Maths Studies exam question to further practice your knowledge. 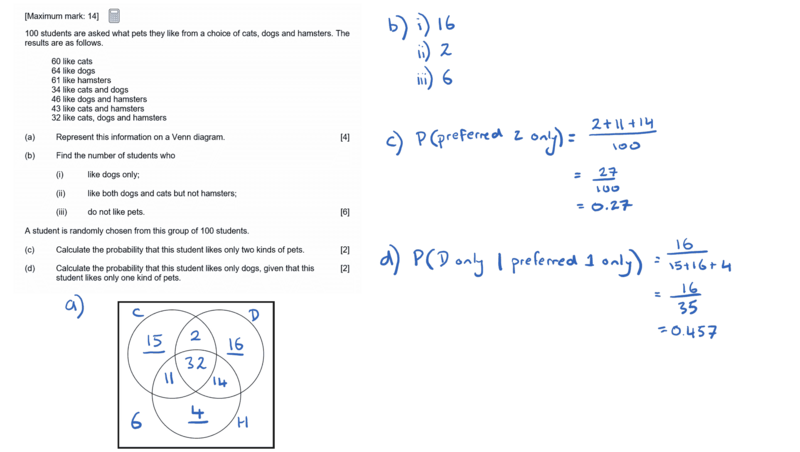 This video explores Venn Diagrams and their regions, a key concept in IB Maths Studies Topic 3: Logic, Sets and Probability. 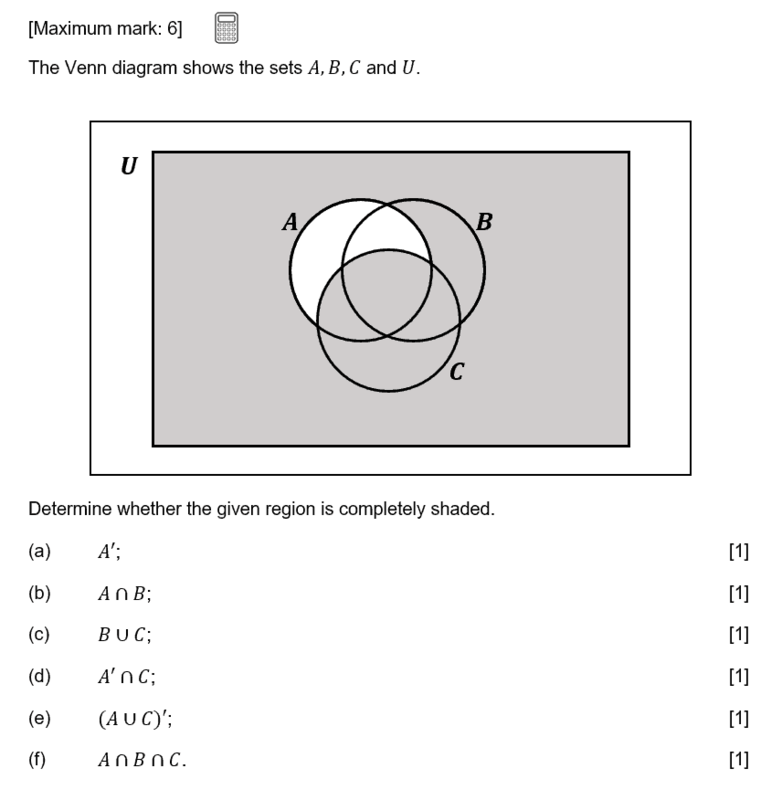 Venn Diagram questions are frequently found in IB Maths Studies exam papers, often in Paper 2. This video is accompanied by an example IB Maths Studies exam question to further practice your knowledge. 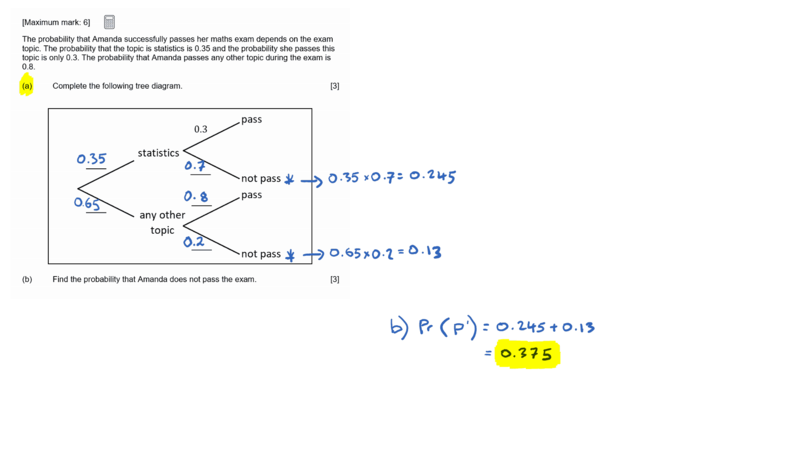 This video explores Tree Diagrams, a key concept in IB Maths Studies Topic 3: Logic, Sets and Probability. 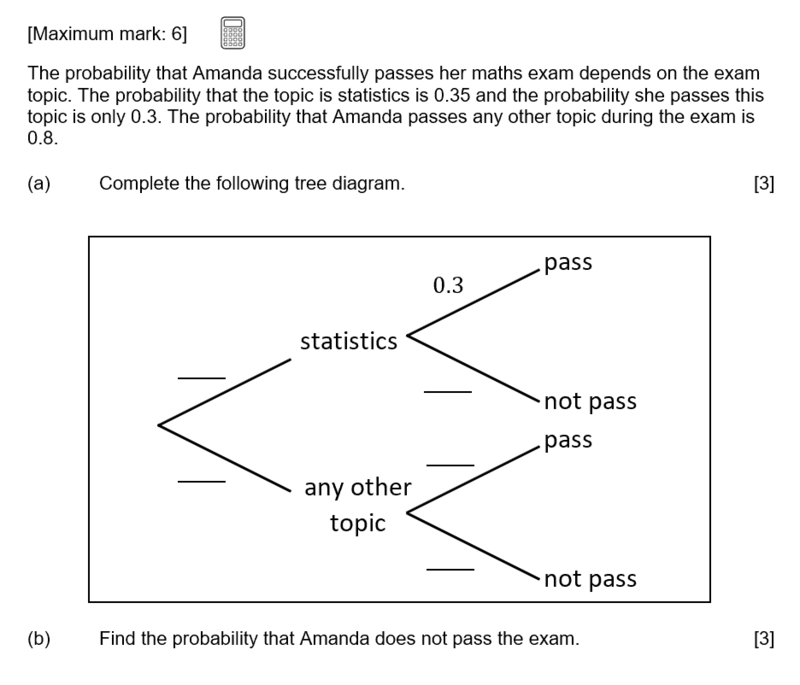 Tree Diagrams questions are frequently found in IB Maths Studies exam papers, often in Paper 1. This video is accompanied by an example IB Maths Studies exam question to further practice your knowledge.